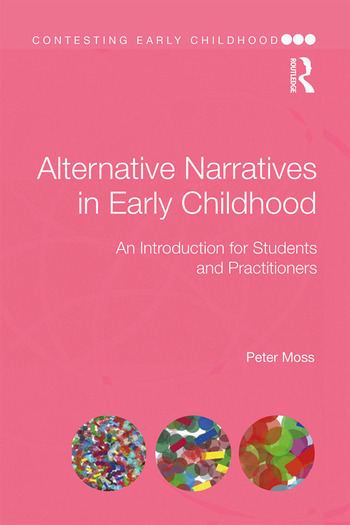 Challenging dominant discourses in the field of early childhood education, this book provides an accessible introduction to some of the alternative narratives and diverse perspectives that are increasingly to be heard in this field, as well as discussing the importance of paradigm, politics and ethics. the relevance to early childhood education of thinkers such as Michel Foucault and Gilles Deleuze and of theoretical positions such as posthumanism. An enlightening read for students and practitioners, as well as policymakers, academics and parents, this book is intended for anyone who wants to think more about early childhood education and delve deeper into new perspectives and debates in this field. Peter Moss is Emeritus Professor of Early Childhood Provision at the Thomas Coram Research Unit, UCL Institute of Education, University College London, UK.